To a new state-of-the-art facility. 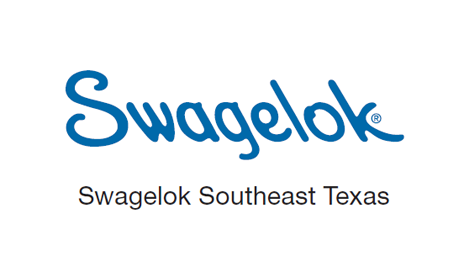 Thanks to the growth we have enjoyed over the last two years driven by the support and loyalty of our customers, Swagelok SET is moving our Baytown office. The new facility, located about 15 minutes from our current location in Baytown, will be in La Porte, Texas. We are excited to leverage this new facility in order to help our customers’ business succeed.